Fuego Box is a proud supporter of the Prostate Cancer Foundation. 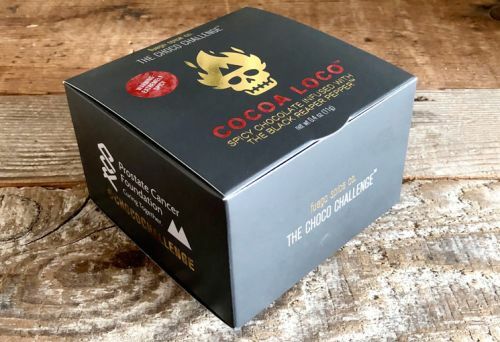 Through The Chile Cause Crate and The Choco Challenge, Fuego Box, the world leader in curated craft and small batch hot sauce, has committed to increasing prostate cancer awareness and supporting PCF’s research efforts. 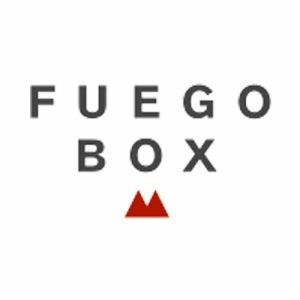 For every Chile Cause Crate and Choco Challenge sold, Fuego Box will donate $5 directly to the Prostate Cancer Foundation. Learn more here. Watch PCF staff take the challenge!